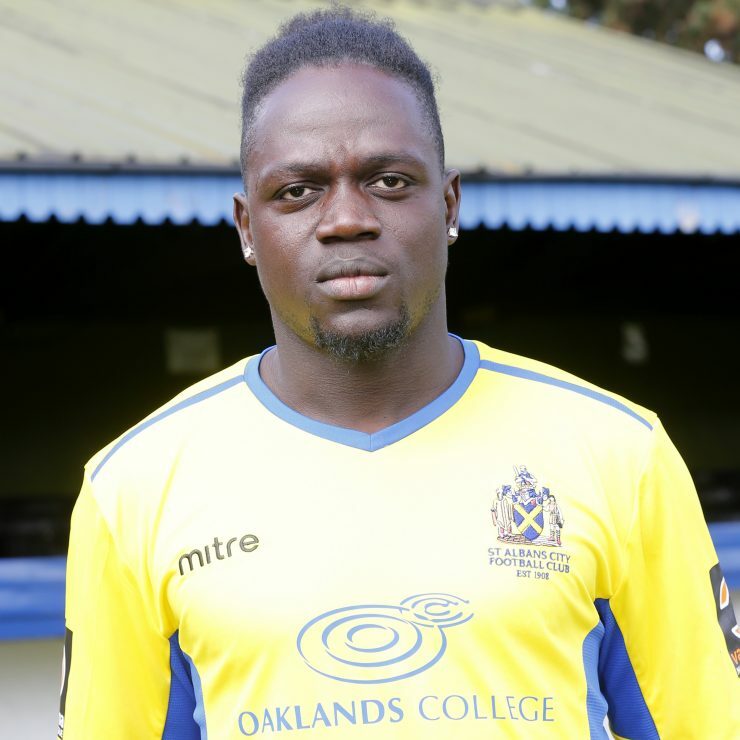 Solomon is a holding midfielder who looks comfortable on the ball whilst his physical presence and determination helps him to break up opponents attacks. Nicknamed the “Enforcer” during his years at the Fulham FC Academy, Solomon was released in 2015 without making a first team appearance but having represented the club many times at youth level. Solomon was previously with Bedford Town before signing for Wealdstone during the 2016/2017 season. He was dual-registered with Hayes and Yeading United and was a regular in their first team before signing for the Saints in March 2017.